As most driving enthusiasts know, AMG is the high-performance arm of Mercedes-Benz. There are AMG versions of virtually every model in the Mercedes lineup, and these special sedans, coupes, convertibles and SUVs offer massive power, great handling and tasteful styling to set them apart from their more common counterparts. But then there’s the AMG GT. There is no lesser version of this gorgeous sport coupe — it is simply the flagship of the Mercedes-AMG line, with perfect sports car dimensions and impressive performance. Competitors to the AMG GT include the Porsche 911, Audi R8, Chevrolet Corvette, BMW M6 and Jaguar F-TYPE SVR. 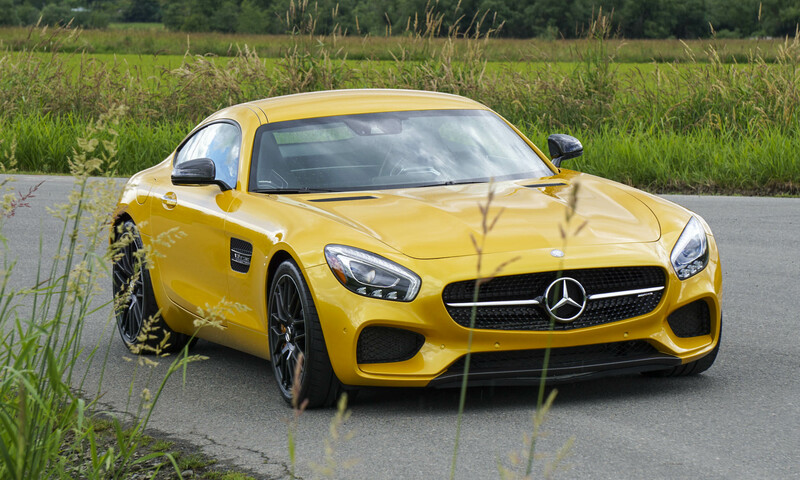 Our test vehicle was the 2016 Mercedes-AMG GT S, which includes a number of optional extras such as the AMG Carbon Ceramic Braking System, Carbon Fiber Engine Cover, AMG Solarbeam Yellow paint, AMG Dynamic Plus Package and Carbon Fiber Exterior Trim package for a total price of $171,900. 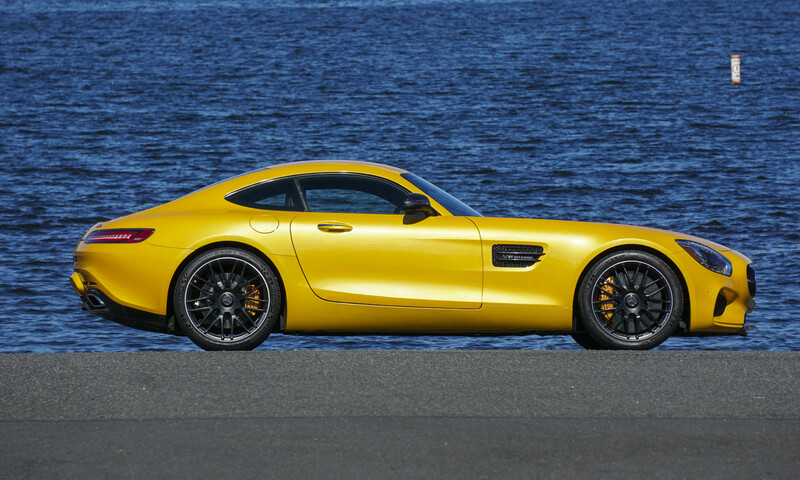 We don’t often call out paint color as a feature, but the optional Solarbeam Yellow Metallic paint on the AMG GT S is so stunning that it is one of our favorite aspects of this amazing vehicle. Whether in bright sunshine or on a cloudy day, the yellow simply grabs the eye. 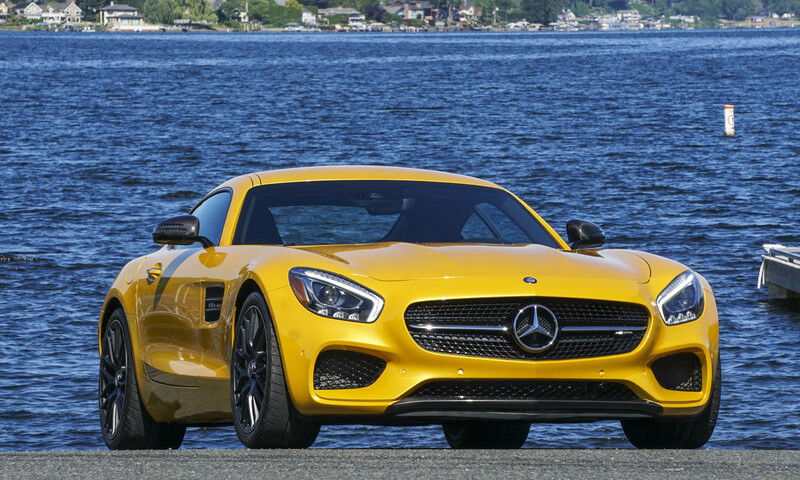 Note that AMG Solarbeam Yellow Metallic adds $9,900 to the price of the car. AMG is all about performance, so it comes as no surprise that the flagship of the AMG line would boast plenty of power. Under the long hood is a 4.0-liter bi-turbo V8 powerplant that puts out 503 horsepower and 479 lb-ft of torque. Mercedes claims the AMG GT S will reach 60 mph in just 3.7 seconds, and based on our experience we have no reason to doubt that figure. We usually call out cars of this caliber for lacking a manual transmission. No, you can’t get a manual in the AMG GT S either, but the 7-speed AMG Speedshift dual-clutch gearbox performs impressively well. Actuating the paddle shifters on the steering column results in instantaneous shifts with perfect downshifting. Even leaving it to shift on its own provides excellent, lightning-quick results. Some pundits equate the AMG line to classic muscle cars, which took standard models and beefed them up with the biggest engine available. 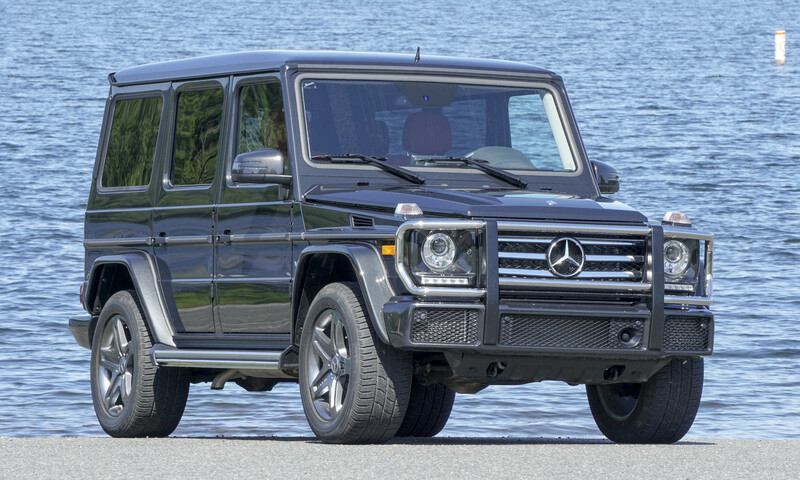 Although AMG does take base Mercedes models and gives them much more power, these high-performance vehicles can do more than just go fast in a straight line. The AMG GT S loves a winding road; the biggest problem we found with the GT S was ignoring the car’s pleas to go faster. We also had a chance to put the GT S through its paces on the track, where it quickly and clearly reveals itself to be much more than just a touring car. 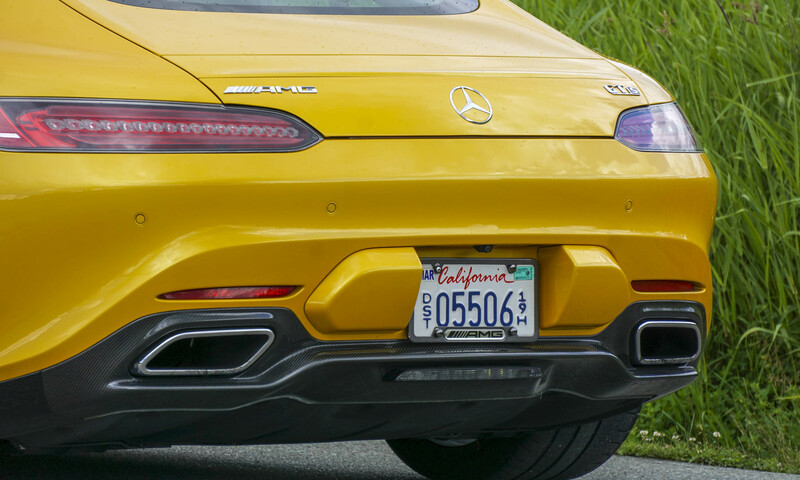 We admit we’re suckers for a good, throaty V8 exhaust note, and the AMG GT S certainly delivers that sound. 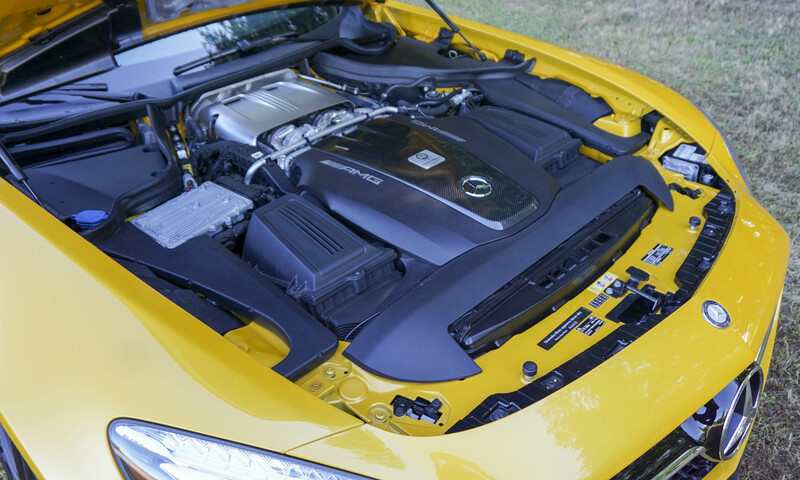 Equipped with the AMG Dynamic Performance Exhaust System, the V8 offers up a lovely rumble at idle as well as a roaring V8 blast that puts a smile on any driving enthusiast’s face. 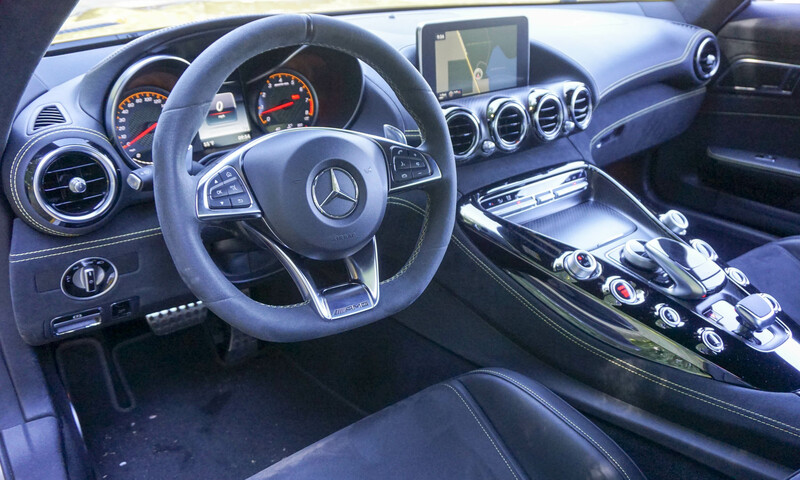 The cockpit of the AMG GT S is exactly what you’d expect — a good thing. 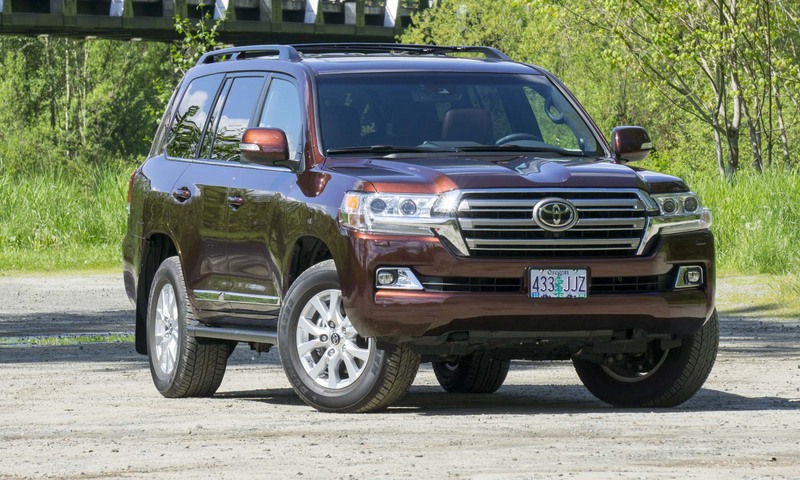 The sport seats seem to envelop you as you slide snugly into place. Our test car was equipped with an optional Exclusive Interior Package, which includes Nappa leather trim, a black roof liner and yellow stitching throughout, tying in with that wonderful Solarbeam Yellow Metallic paint. All the controls are uniformly displayed in the center console, adding to the performance look. You wouldn’t expect much in the way of cargo space on a vehicle such as the AMG GT S, but with its hatchback design there’s actually a reasonable amount of room for a few bags. A retractable cargo cover hides valuables. 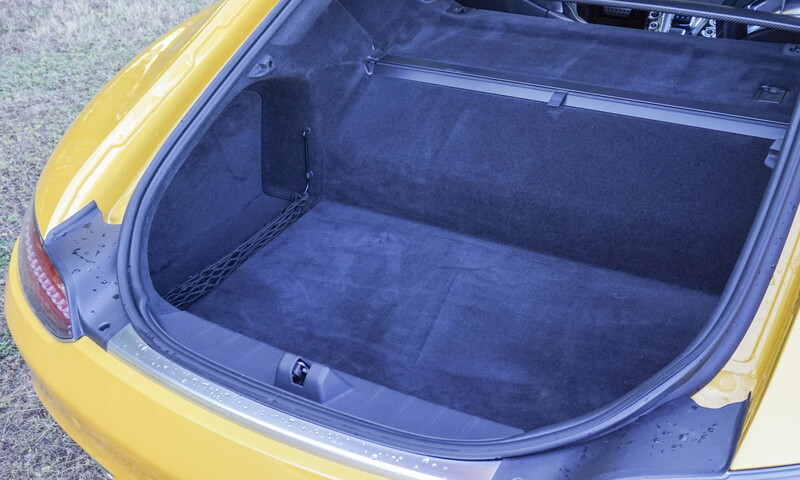 Since the passenger compartment and cargo space are connected, you could theoretically carry some longer cargo, but we don’t recommend using the AMG GT S for trips to Home Depot. 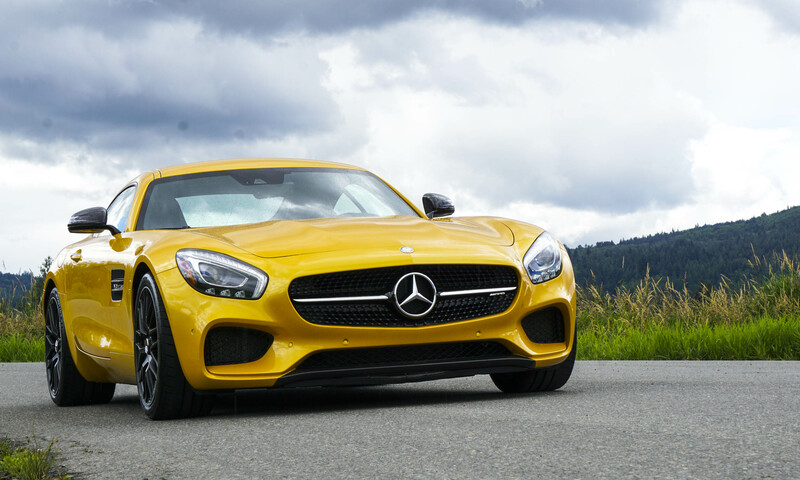 There are certain proportions that define a classic sports car: long hood, sloping roofline, short overhangs — you certainly know it when you see it, and the AMG GT S fits this formula to perfection. Even though we love the yellow paint (have we said that enough? 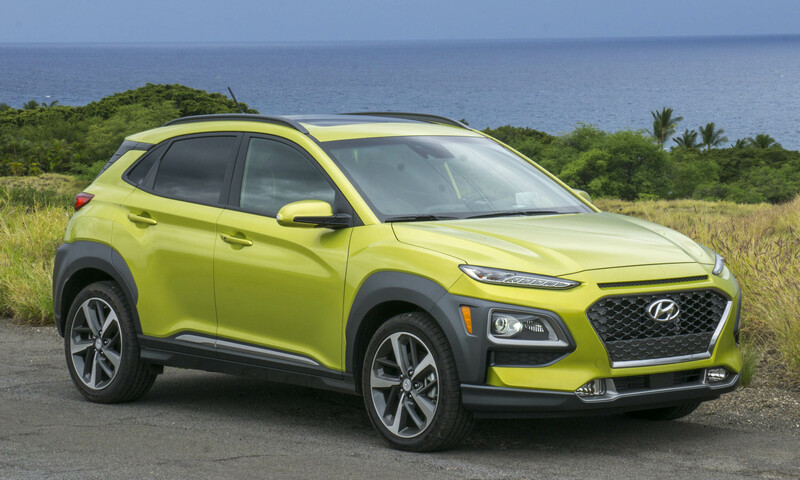 ), this car could be swathed in just about any color and it would still look fantastic. 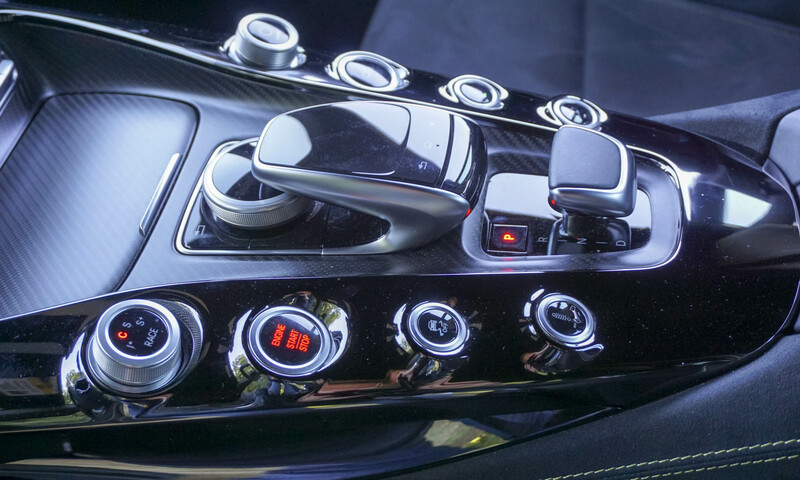 Our favorite feature on the AMG GT S is the drive mode selector. 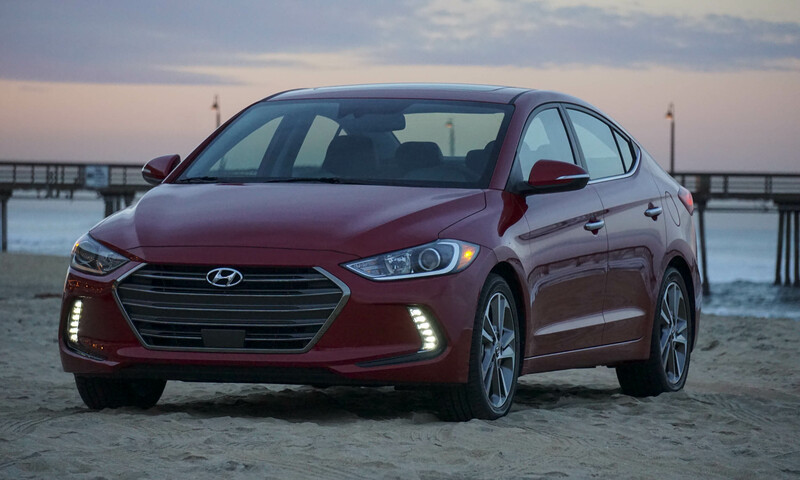 Comfort mode keeps the exhaust quiet, softens the suspension, and gearshifts happen at a lower rpm. Sport mode changes the engine mapping, stiffens the suspension and holds gears a bit longer before shifting. Then there’s Sport + which takes everything up another level but also opens up the exhaust. Selecting this mode immediately rewards with an increased burble from the engine’s exhaust. There’s one more step up: Race mode. This setting is exclusively for the track, since it turns all the “nannies” to their lowest settings while everything else gets optimized for highest performance. Although this may seem a bit gimmicky, it really gives the AMG GT S multiple personalities, allowing it to be adapted to specific driving situations. 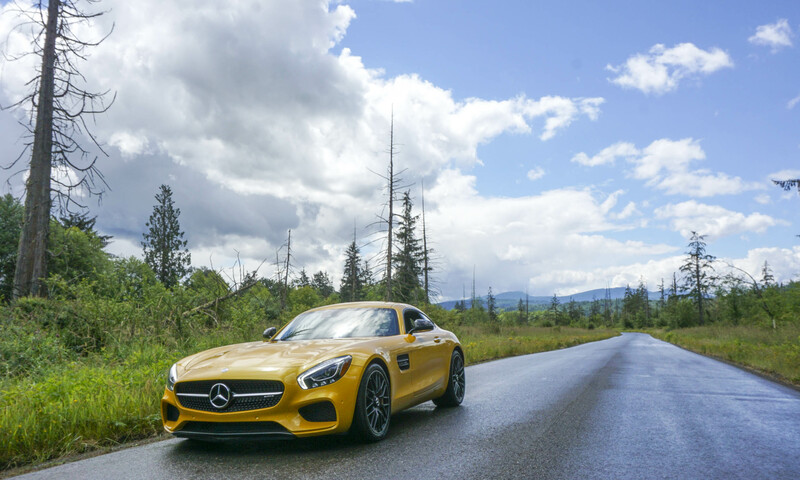 Sometimes it can be difficult finding a car that strikes the perfect balance of being comfortable for everyday driving yet capable of awesome performance, but the AMG GT S manages to find the right line. And with the name Mercedes-AMG, comfort and performance are exactly what to expect. With a sporty interior, drop-dead gorgeous lines, a fantastic V8 soundtrack and plenty of power, the 2016 Mercedes-AMG GT S would be a welcome addition to any enthusiast’s stable. That said, in the time since we drove the GT S, Mercedes-AMG announced the 577-horsepower AMG GT R — and we can’t wait to try that one.